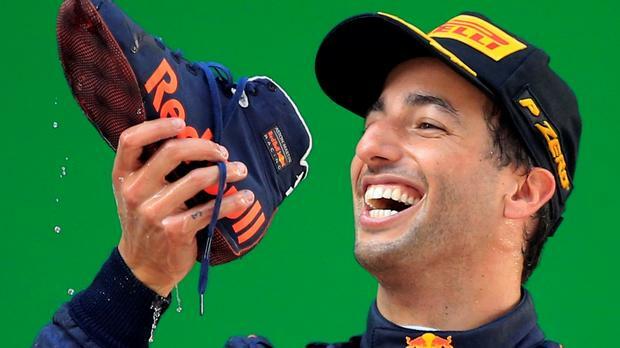 So, Danny Ricciardo will drive for the Renault F1 team from next year, leaving behind a year of frustration, amid significant complexity surrounding the background to his occasional DNFs. There is no disagreement that Red Bull’s Chief Designer, Adrian Newey, is one of the most gifted F1 experts in the sport, and the chassis design of the Red Bulls has often helped save Ricciardo and Verstappen from complete embarrassment some Sundays. However, much of the blame for Danny’s engine issues lay at the feet of the Red Bull team. The loss of engine power was traced to failures of the MGU-K battery device (which is linked to energy recovery). 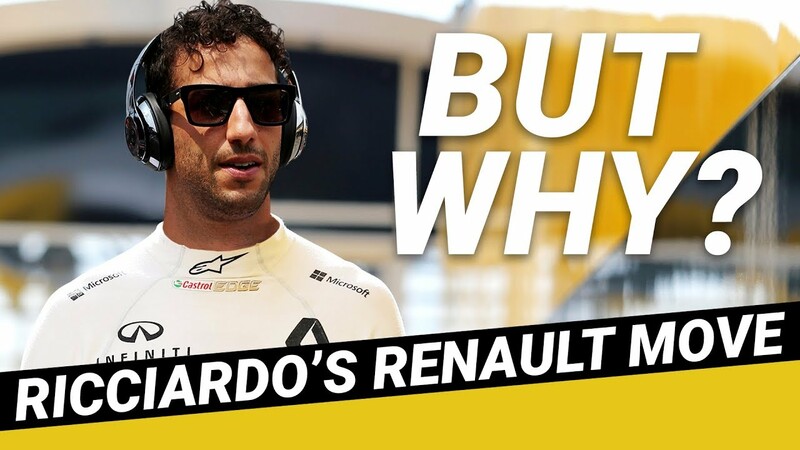 Apparently Renault had offered Red Bull upgraded units which it said would completely solve the problems – however Red Bull apparently declined to use them. 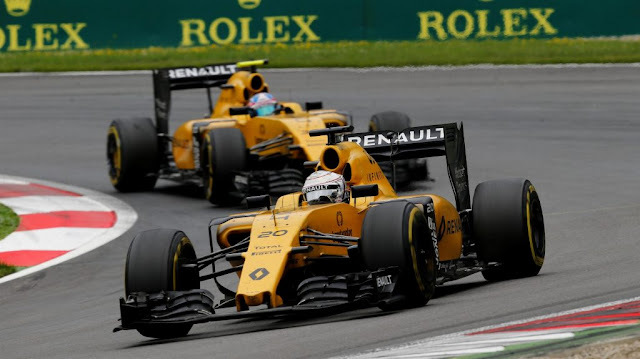 Renault F1 (formed when Renault acquired the ‘Lotus’ F1 team) doesn’t have an Adrian Newey, but its senior executives are all high caliber, highly talented and very experienced. 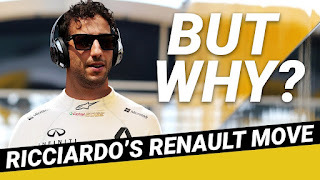 F1 expert Joe Saward sees promise for Ricciardo, because Renault has already made some significant improvements to the engine and chassis during the 2018 season. It appears that Ricciardo will partner Nico Hulkenberg, who on his day, is a pretty competitive pilote. Paddock murmurs say Honda will need to really lift its engine performance and reliability to keep Verstappen happy. 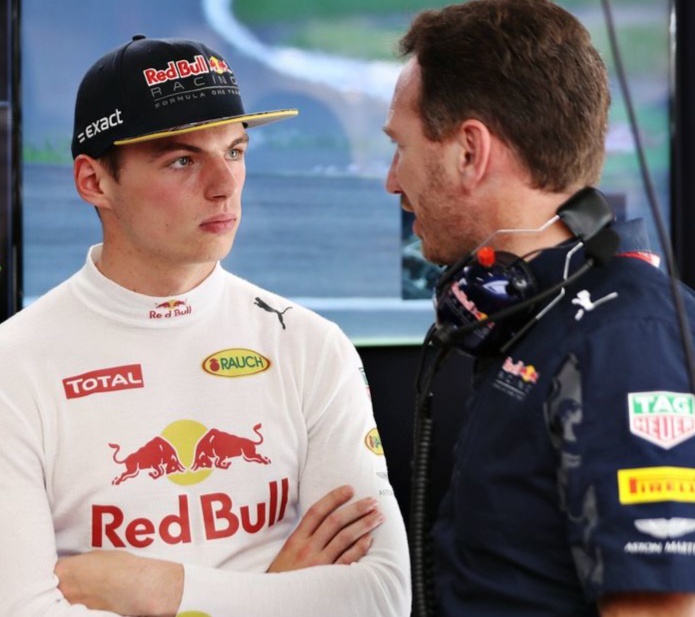 Young Max has apparently warned Red Bull CEO, Christian Horner, that he will move on if the Honda engine switch doesn’t work. Such rumours are the sort of initial decay which sets in at perennially-dominant teams, and in the past have seen them implode. 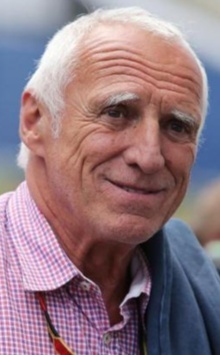 Remember too that team owner Dieter Mateschitz (below) has also said that if the team doesn’t start winning GPs regularly, he will pull his support – aka; the end of the Red Bull Formula One team. And, Dieter already spends lots of Red Bull's promotional money trove on a heap of other 'extreme' sports. No, Red Bull F1 dissolving won’t happen, because there’s too much prizemoney at stake, even if Red Bull doesn’t always enjoy a podium finish. This is all just hot air resulting from frustration. I certainly hope Ricciardo enjoys huge potential and success at Renault, and imagine what a finger in the eye it would be to his former team if he jumps out of the box in Australia next March with a podium, or even a win! Danny is such a tenacious, talented and driven individual, it could happen!